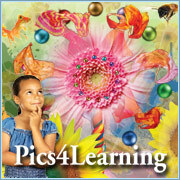 Safe, free image library for education. A Wide Selection of Photo Apps. Upload photos, and edit to your heart's desire. Add Photos. Blend With Your Creativity. Create A Slideshow Staring YOU!